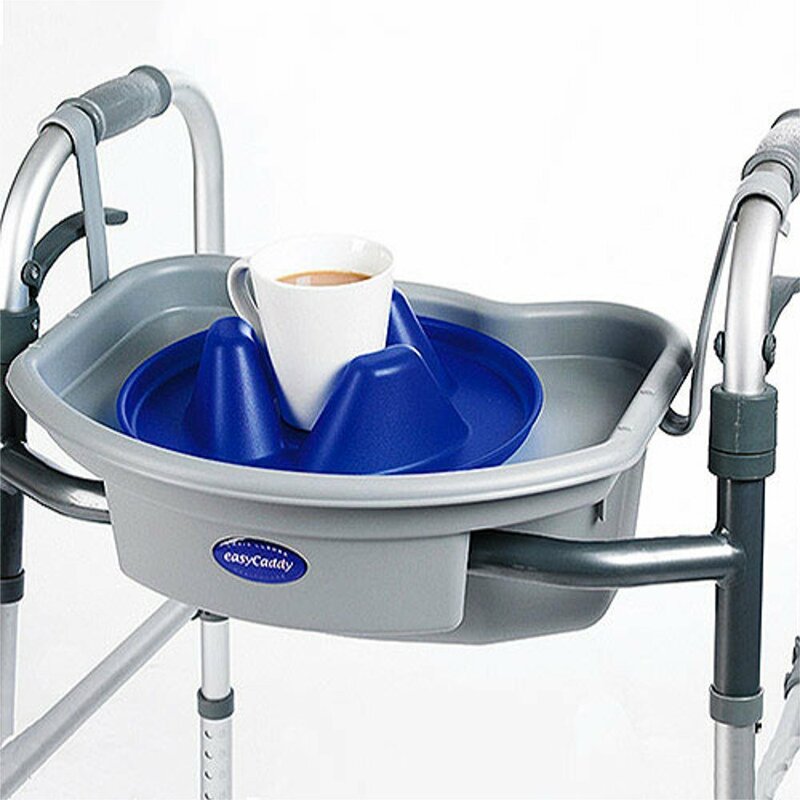 The Buckingham Easy Caddy enables walking frame users to safely and independently transport a variety of daily living items, replacing the need for a trolley. 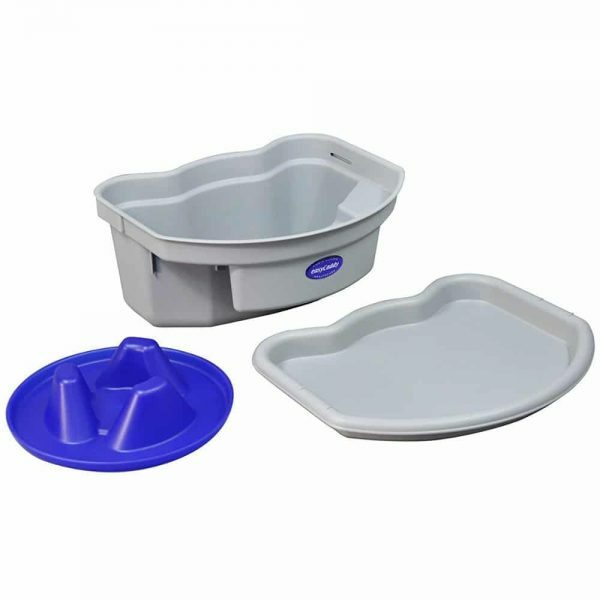 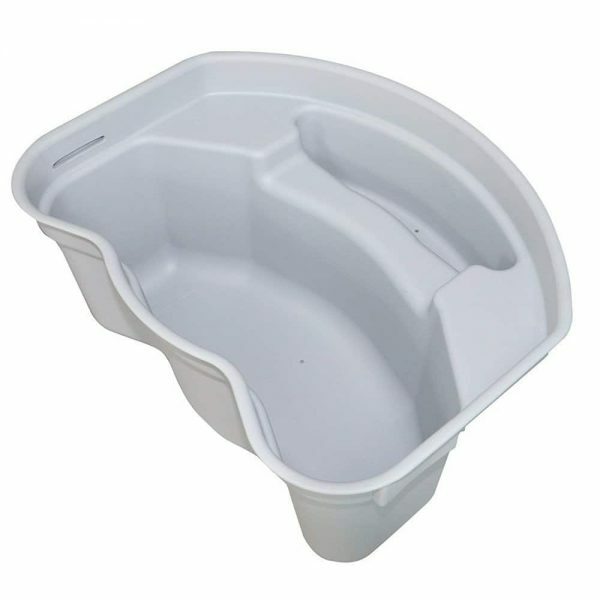 The caddy features multiple compartments, and the tray is designed to safely transport a plate of food. 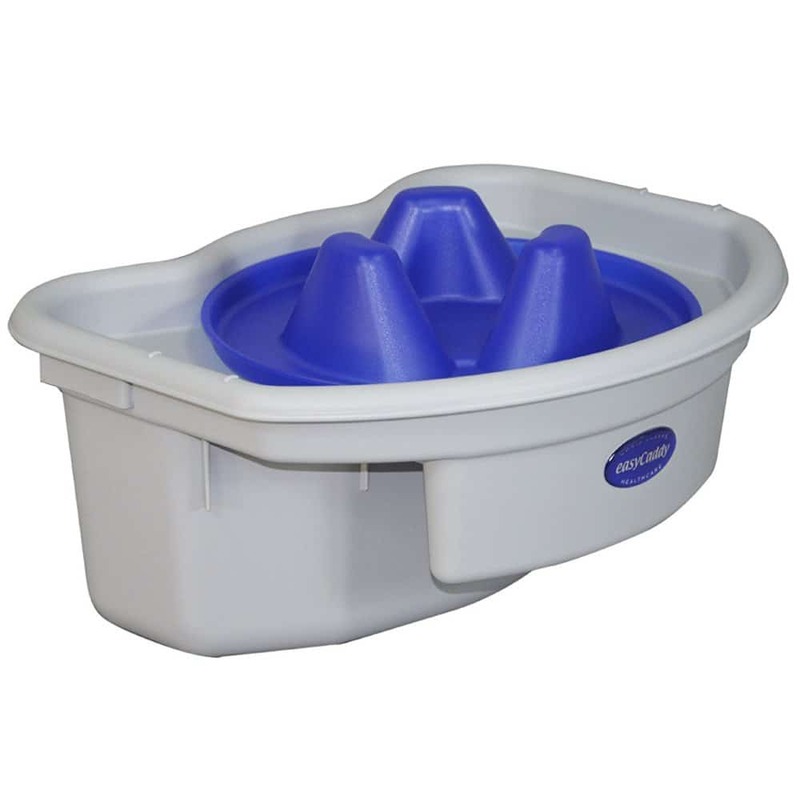 The caddy also includes and a mug holder, which catches any spillages. 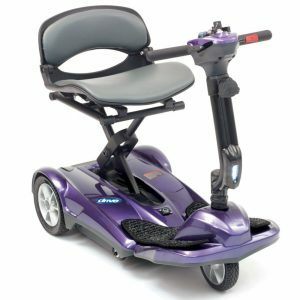 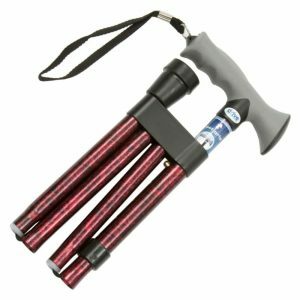 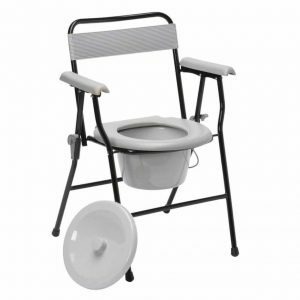 Warning: This product is designed to fit onto folding walking frames only. 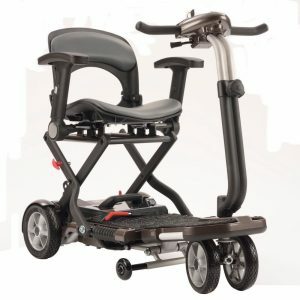 If you require a caddy for an standard walking frame, please see the Buckingham Caddy here.